2017.2.28　約5年振りの 3rd solo CD 「 ONE 」、2種発売決定!! 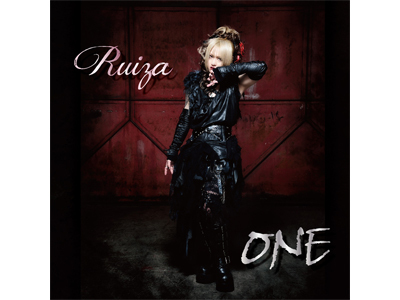 限定盤のみに付くDVDには Ruiza solo works 初の MV 「Another」、RuizaがVocalをつとめる「Resonance」の2曲を収録 ! !